Is it Worthy to Invest in the New Administrative Capital? Due to the rise of supplies in the market after the planned 350 thousand housing units are completed, prices in the New Administrative Capital are only expected to go up. However, housing prices in Old Cairo will decline in the coming few years. Close to Cairo, Sokhna and a couple of major cities, and it will be the official hub of everything related to the government. The habitants of the New Capital will be connected in a better way to services and administrative facilities once ministries, and government and civil administrative services will be officially moved. 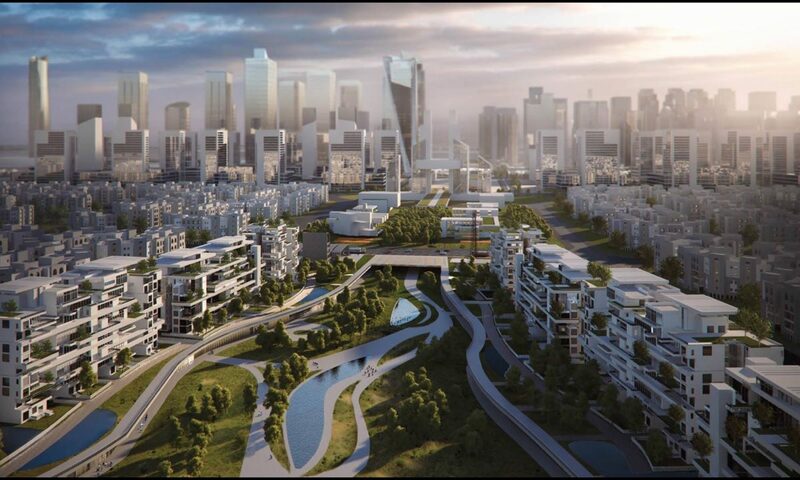 It is the first smart city in Egypt, with a state of the art top-notch infrastructure, facilities and services just too make sure that the city is well maintained on the long runs and avoid any future deterioration. Therefore, investing there would not only mean your mind will be at peace because you know that the quality is great, but it also means that you would be getting more for your money because you are getting a high level of quality for a much lower price. Another reason for investing there is the green lifestyle that comes with it, it is set to be a sustainable and a smart city, with a green lifestyle. The capital will also be home to “The World’s Largest Theme Park” three times bigger than New York Park. President Abdel Fatah al-Sisi’s support and intention to the project adds value and increases the project’s worth, which encourages the investors to invest more in the New Capital, the president believes that the New Capital is “The Project of the future”. We all agree that there is a growing demand for the New Capital that will continue to rise in 2019, this demand makes it a safe place for investors, and ensures that their money and funds will not be in danger.